Nostalgia > Do you have a favourite BBC show you miss watching? Do you have a favourite BBC show you miss watching? What programmes would you love to watch again? 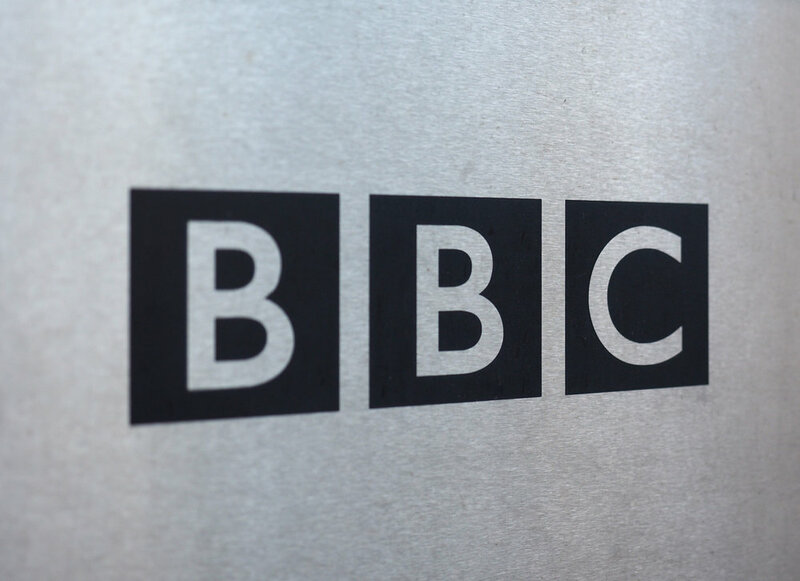 Director general of the BBC Tony Hall has big plans for the Corporation to create an entire archive where viewers can pay to watch a back catalogue of their BBC favourites on demand. It’ll be like going back in time! These plans come with a rise in popularity of on demand viewing through streaming services such as Netflix and Amazon, suggesting that viewers prefer to stream programmes at a time to suit them, where they are able to watch a whole series at once. The service will eventually be accessed through BBC iPlayer and programmes will be available to stream onto your TV, computer, laptop or tablet device. You can plan to watch old episodes of classic BBC programmes such as Dad’s Army, Doctor Who, Butterflies, Only Fools and Horses, Vicar of Dibley, Morecambe and Wise, Steptoe and Son, Till Death Us Do Part, Hancock’s Half Hour, Some Mothers Do ‘Ave ‘Em, The Goon Show and To The Manor Born. Although many of these programmes are available to watch on certain TV channels, this streaming service will allow you to choose your favourite episode of your favourite programme to watch whenever and wherever you like! There is no planned date as of yet when the service will be available to purchase so for now, watch this space!